David focuses his cooperative law practice on the unique area of cooperative taxation. He has advised cooperatives on the tax benefits and burdens of operating on a cooperative basis, the nuances of being a taxable cooperative, the requirements of tax exemption under I.R.C. § 501(c)(12), and the impact of Subchapter T. He has been called to answer cooperatives’ questions concerning patronage capital credits allocation, retirement, and management; the 85% Member Income Test; patron/member relations, voting, and democratic control; Form 990 issues; international tax matters; consolidation of subsidiaries; patronage-sourced earnings and losses; and diversification. Finally, he has advised cooperatives on the scope and impact of rules promulgated by state public utility commissions and various federal regulatory bodies. David started his career as a C.P.A. and auditor for electric and telephone cooperatives and energy-related taxable cooperatives. After attending law school, he worked as an international tax consultant at Deloitte Tax LLP until joining Autry, Hall & Cook, LLP. 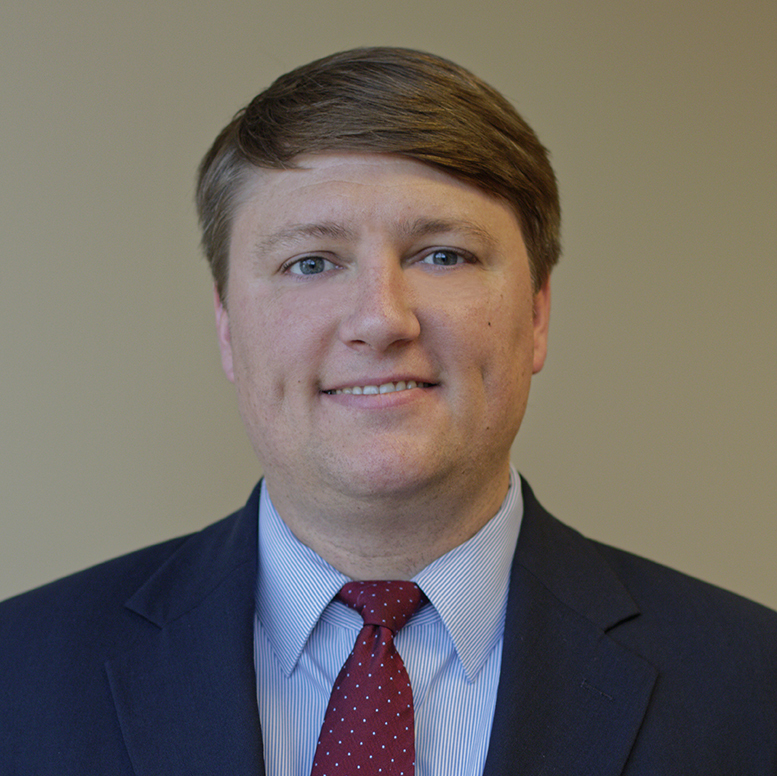 View David’s posts on AHC’s Cooperative Law Blog. “Legal Corner: Co-ops Should Periodically Evaluate Their Member Equity Practices,” Rural Cooperative Magazine, USDA (Nov./Dec. 2013). “Effectively Managing Capital Credits,” The Cooperative Accountant, National Society of Accountants For Cooperatives (Spring 2012). “The Law of Cooperatives,” Chapter 7 – “Taxation of Cooperatives,” American Bar Association 2009. Cooperative Law Blog – Cooperative Tax Briefs. “The New Tax Law and Your Co-Op,” National Cooperative Business Association, October 3-5, 2018. “Capital Credits and Other Board Legal Issues,” National Telecommunications Cooperative Association – The Rural Broadband Association, Annual Meeting and RTIME, Feb. 25-26, 2018. “Cooperative Tax: Patronage Determinations,” National Business Cooperative Association’s Professionals Conference, October 4, 2017. “Capital Credit Strategies,” National Telecommunications Cooperative Association – The Rural Broadband Association, Finance and Accounting Conference, August 2017. “Handling Large Gains and Losses,” National Telecommunications Cooperative Association – The Rural Broadband Association, Finance and Accounting Conference, August 2017. “Unclaimed Capital Credits and Deposits,” Georgia EMC Accounting Association, Spring 2017. “Cooperative Taxation, Subchapter T, and the IRS,” National Cooperative Business Association, Professionals Conference, September 2016. “Advanced Taxation and Cooperative Finance,” National Cooperative Business Association, Professionals Conference, September 2016. “Capital Credits Best Practices,” Georgia EMC Counsel Association, 2016. “Capital Credits: A Legal Perspective,” National Telecommunications Cooperative Association – The Rural Broadband Association, Annual Meeting, February 2016. “Cooperative Tax Update,” National Telecommunications Cooperative Association – The Rural Broadband Association, Finance and Accounting Conference, 2015. “Cooperative Law and Tax Update,” Georgia EMC Accountants Association, Spring 2014. “Cooperative Taxation Update,” National Telecommunications Cooperative Association – The Rural Broadband Association, 2013 Finance and Accounting Conference, Aug. 27, 2013. “Power Purchase Agreement Accounting and Taxation,” Electric Utility Consultants, Inc. Webinar, July 31, 2012. “Cooperative Law Update,” Georgia EMC Accountants Association, Spring 2012. “An Annual Update on Cooperative Taxation,” National Society of Accountants for Cooperatives, March 29, 2012. “Cooperative Law Update,” Georgia EMC Accountants Association, Fall 2011. “Electric Cooperative Capital Credits Litigation,” The 23rd Annual Georgia Electric Membership Corporation Counsel Association Annual Meeting, June 2011. “The Basics of Capital Credits,” Various Electric Cooperatives, 2010. “Capital Credits and Equity Management,” Georgia Electric Membership Corporation Accountants Association, October 21-22, 2010.